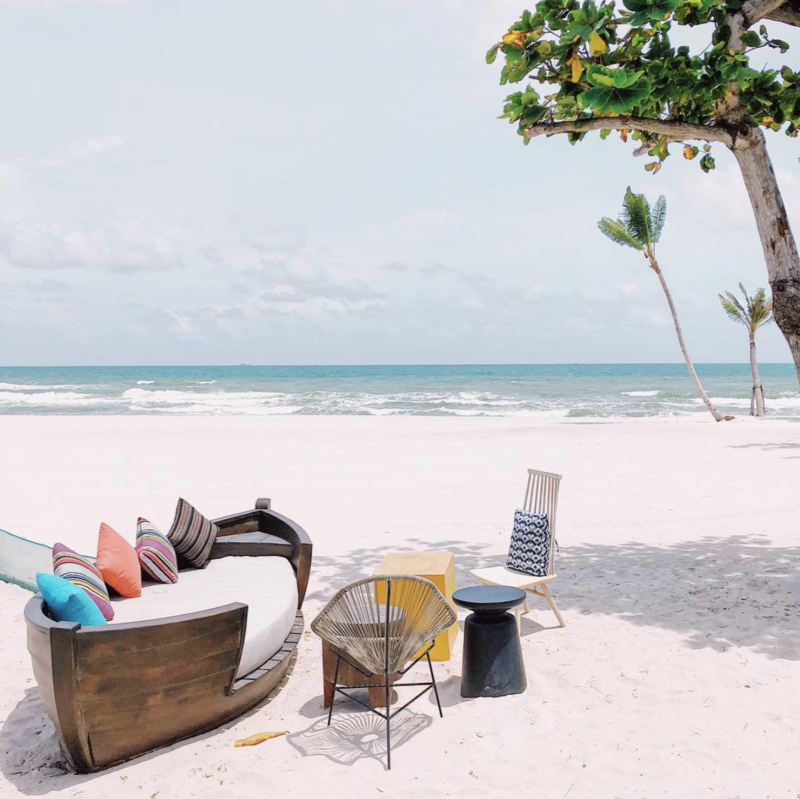 Instagram has been playing an important role in helping travelers make a decision about where to travel next. The power of social media influencers is undeniable! Before I visit a new place, I usually go to the app, type the keyword search for information about food to try, hotel reviews, and places to visit. 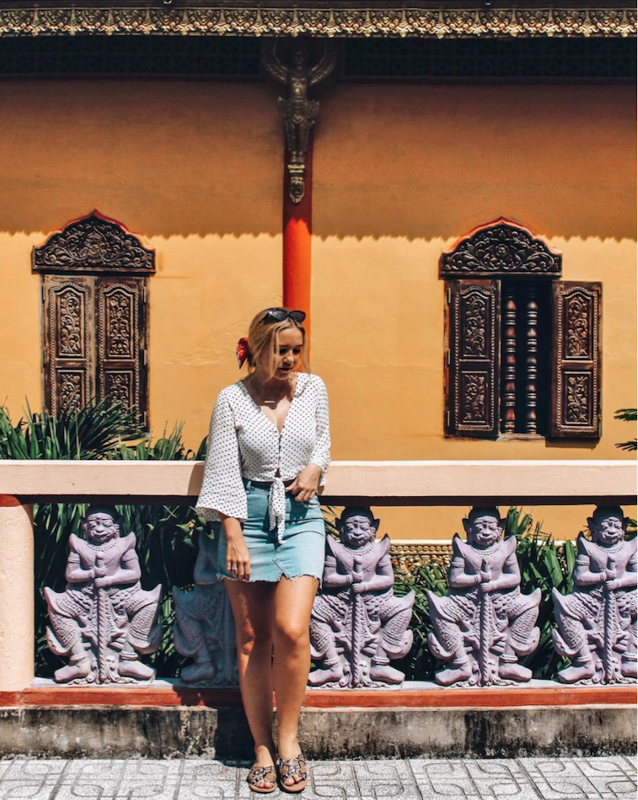 I also love taking clothing inspiration from the fashionable girls around the world so I will know what should I pack for my trip (instead of carrying my whole wardrobe like I used to). 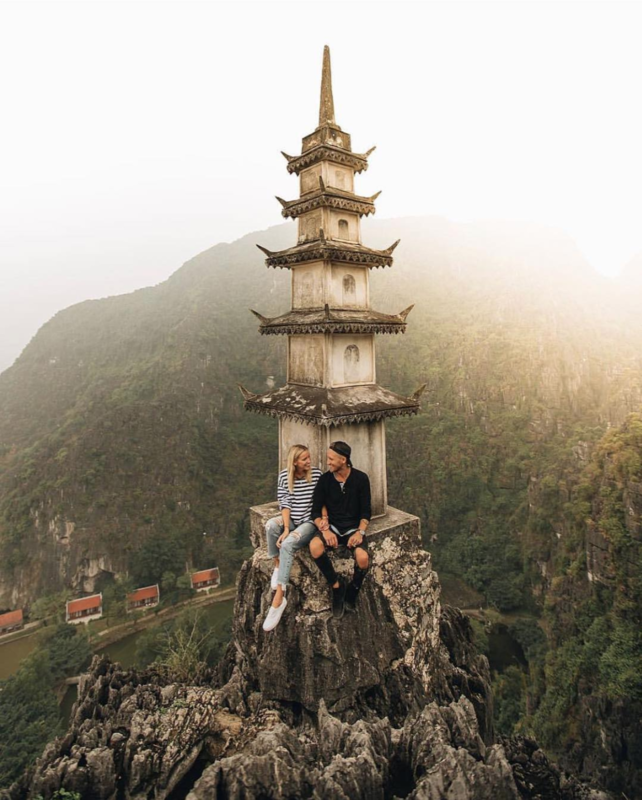 Among thousands of travel-focused accounts on Instagram, here are some Instagramers who have taken plenty of beautiful pictures of the Vietnam that I love. Let’s take a peek at their profile to motivate you to visit my home country. I have to admit that the Christina’s Instagram team is doing a very good job at curating a lot of useful content, it’s not just beautiful photos. The Christina’s feed is lively with a lot of color and people. 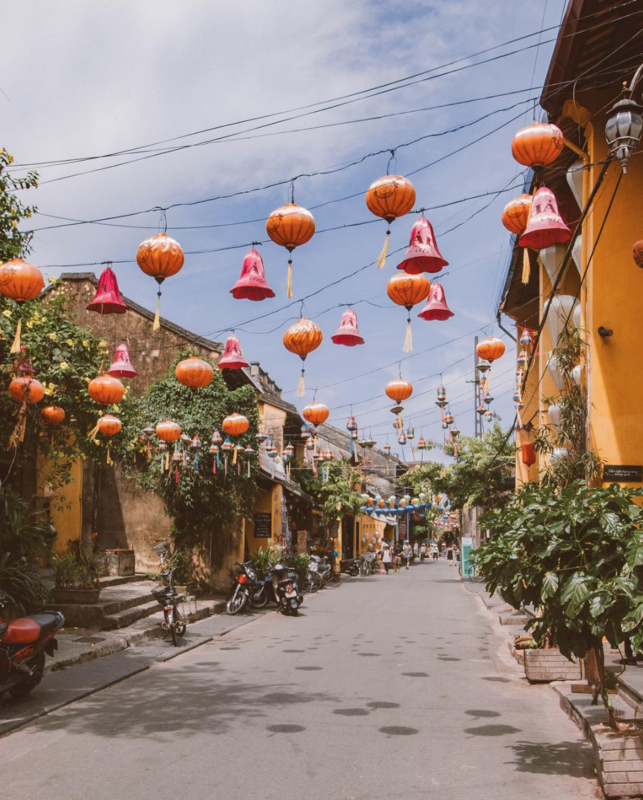 What’s special about Christinas_Vietnam is that every week, a Christina’s member hosts the account and shares their story or tip about Vietnam travel and living. This feed is hosted by locals to provide you with local experiences. Follow Christinas_Vietnam if you want to read a piece of information about Vietnam, an amazing country, every day. In 2016, a German traveler visited Vietnam. He was amazed by the magnificent beauty of the country, the friendliness of the people, and the different cultures of a developing country in Southeast Asia. Through his first 30 days in Vietnam, he visited many places from North to South, from mountains to beaches, and bustling cities. After returning to Germany, he realized that had fallen in love with Vietnam and decided to go back for another road trip in 2017 and officially moved there to live one year later. His Instagram features pictures of Vietnam that he took from his road trip and his daily life. 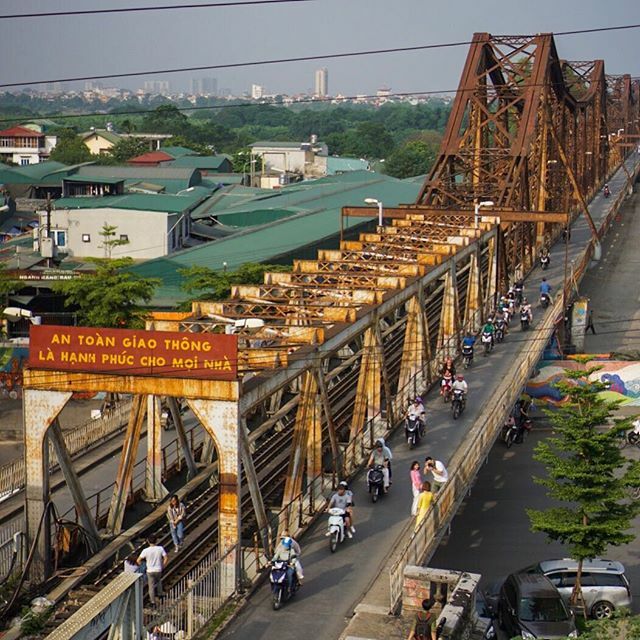 You can expect small stories about a journey of a foreigner in Saigon. I like the way he writes the captions because it feels like he is talking right to you. On top of that, @Brightsidetrip has many unique spots that most travelers don’t know about. Follow him if you are thinking about moving to Vietnam and wonder how life would be in this tropical land. Miles of Smiles, or Kelsey, is a full-time English teacher with a passion for exploring the world. She is currently based in Hanoi, Vietnam. 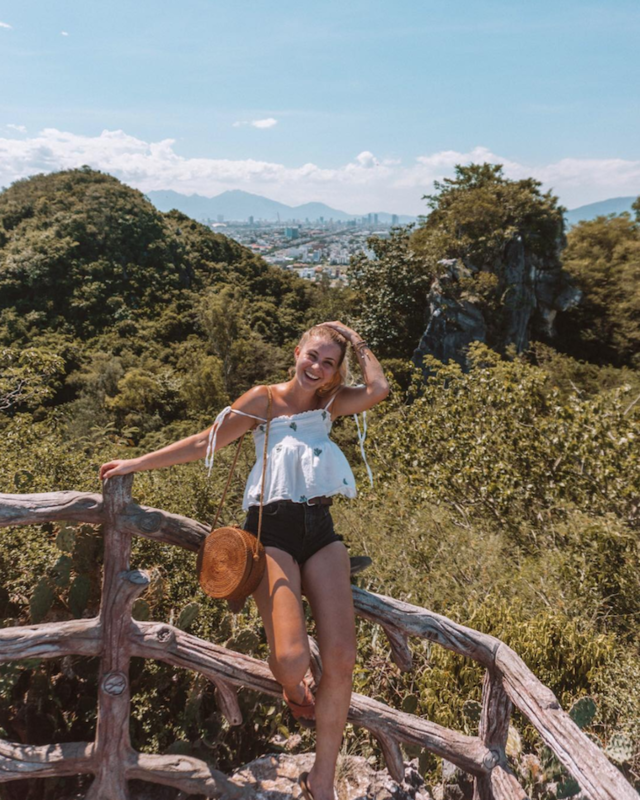 Kelsey fills her feed with many pictures of her lovely smile and vibrant places she’s visited in Vietnam. I adore the theme filter that she uses. It gives a warm yet bright and girly vibe to her account. 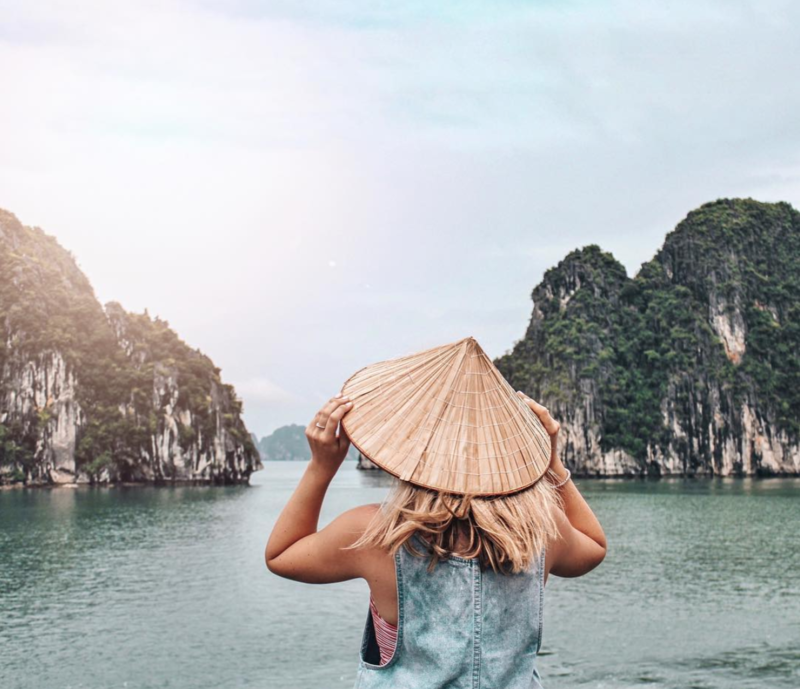 Check out her lifestyle – travel pictures in Hanoi, Saigon, Ha Long, Phu Quoc, and more will definitely inspire you to pack your heart, your camera, and discover these places for yourself. Thanks to @mileofsmiles, I see the street corners I pass every day as pieces of art! You will see sand, beaches, and water reflected in most of Alyshiaturchyn’ posts. The “Maple Syrup Lover” is now settled in Saigon. With a cold yet rich color tone, her pictures are exactly what you would “pin without thinking” when typing the keyword “travel” into Pinterest. Alongside her landscape photos, Alyshiaturchyn also features some good restaurants and coffee shops she has been to. 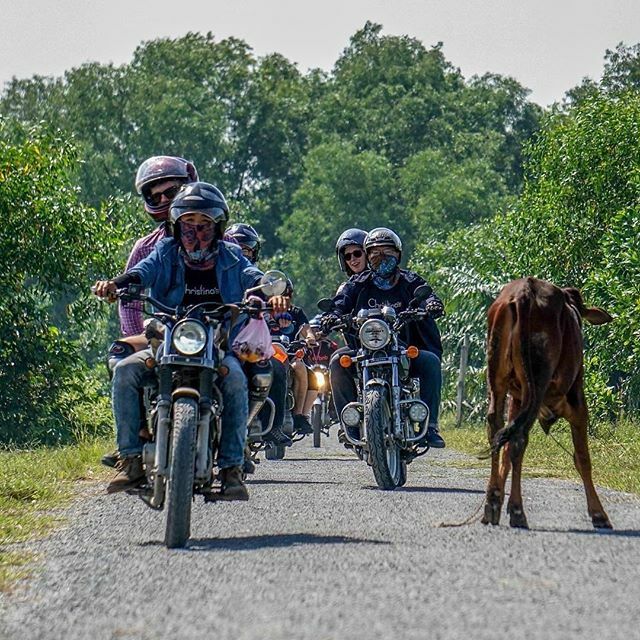 Not just showcasing to the world the beauty of Vietnam, she also captures cool moments in other countries. Visit her Instagram here! 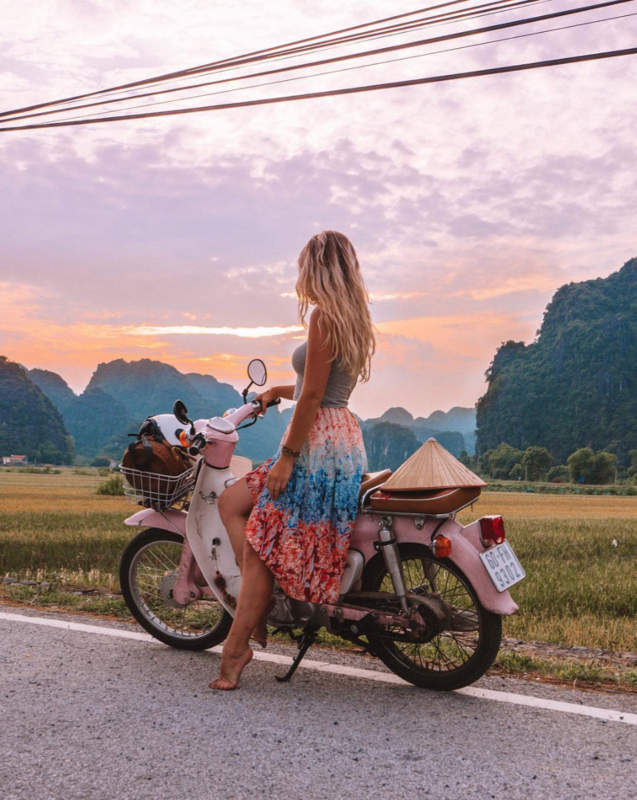 The road trips of @so_theadventurebegins and her little baby, a pink Honda Super Cub, will make you want to fly to Vietnam and do the same thing. 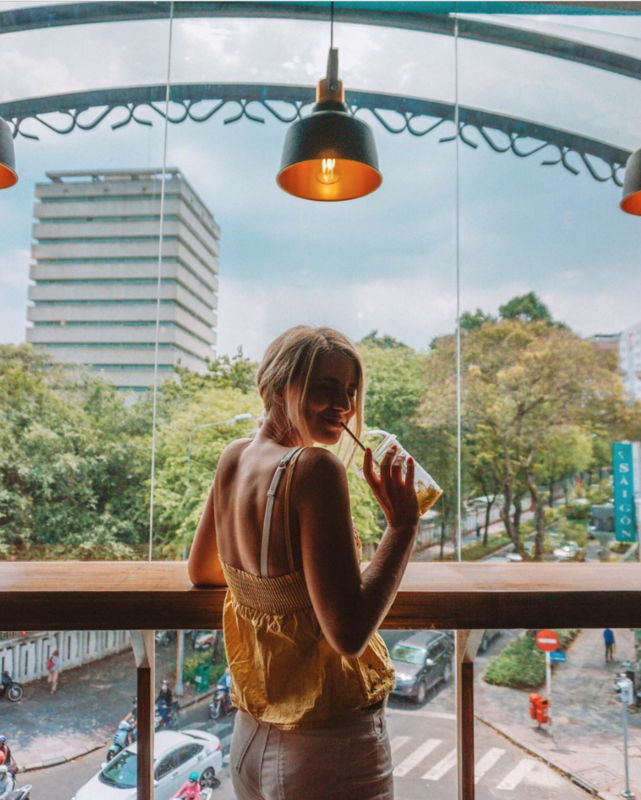 Leaving her hometown in Scotland, this lady is now enjoying a new path in Saigon. Through her feed, you will explore a wild and cute Vietnam. Sometimes, you will see her peacefully wandering around the bustling Saigon and sipping a cup of coffee. 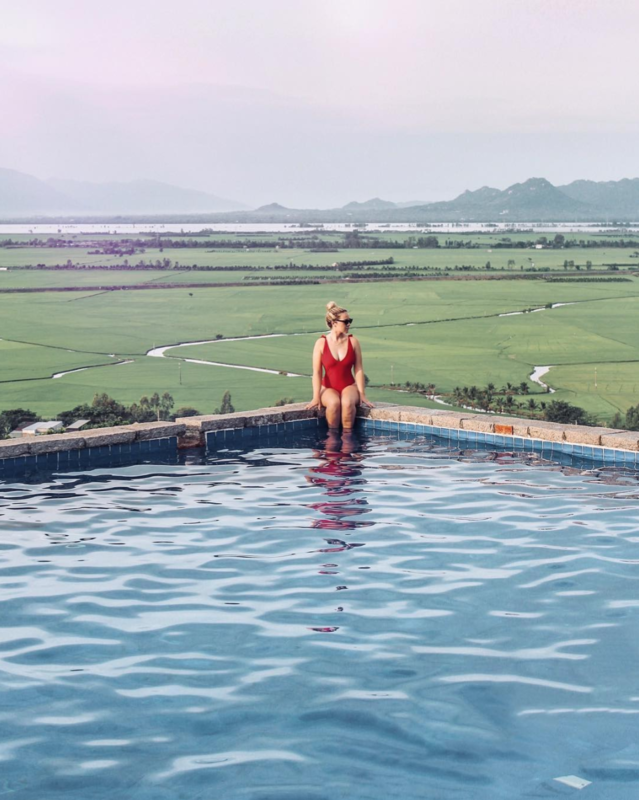 Other times, she leaves town to live closer to mother nature and seek fun adventure in the waterfalls, caves, and green paddy fields. Follow her journey here! Many of thiennguyen1012 posts will make you hungry. 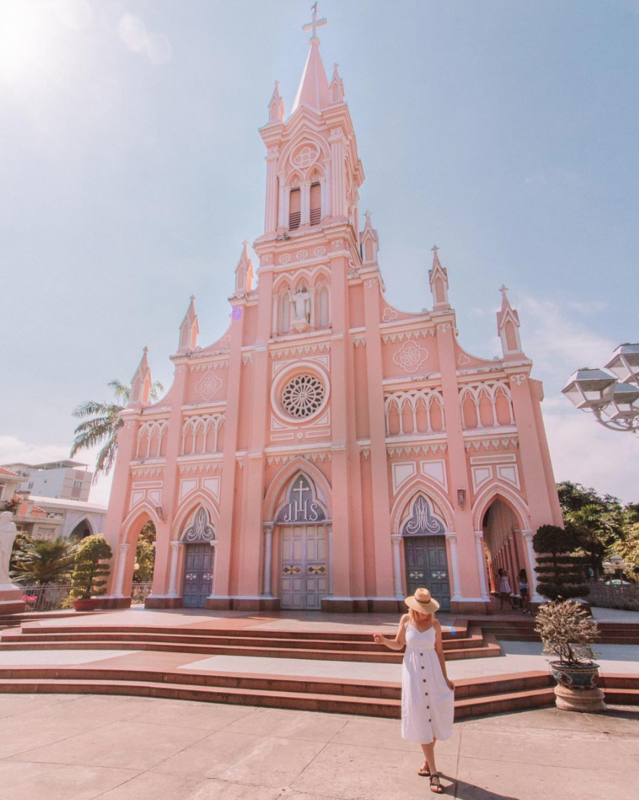 Thien is a Vietnamese travel blogger based in Saigon and Da Nang. If he isn’t taking pictures of eye candy food, he’s paying attention to simple things around him or moments that he found interesting during his trip. However, he writes most of the captions in Vietnamese. Therefore, if you are learning the language, it’s a great opportunity. On the other hand, it’s already good to just take a glance at his delightful pictures. Quang Vinh is a famous singer and traveler in Vietnam. You will notice Vinh’s clean and organized account. Whether it is travel alone or with his good-lookin’ crew, every picture has a very energetic vibe. 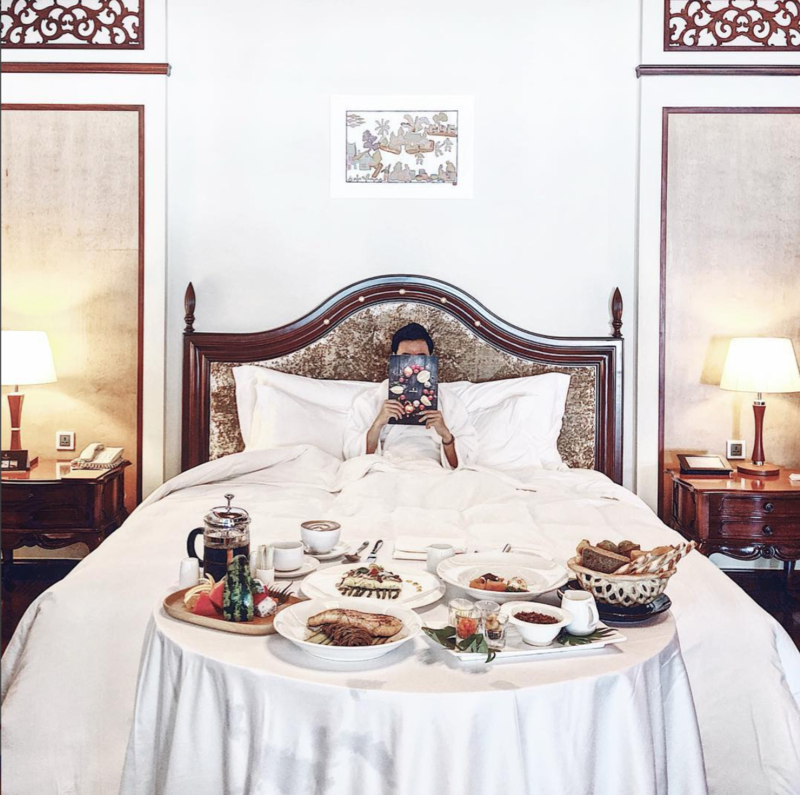 Apart from pictures about places to go, Quang Vinh features many fancy hotels and resorts in Vietnam on his feed. Apart from that, food and beverages also make an appearance. 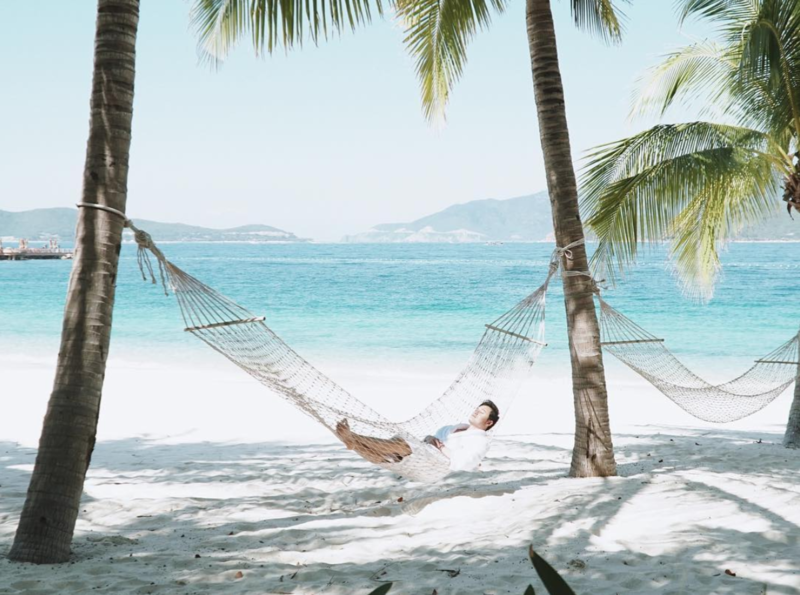 Dig into quangvinh Instagram account and day-dream about a sweet life. Because traveling by photo is a kind of happiness. 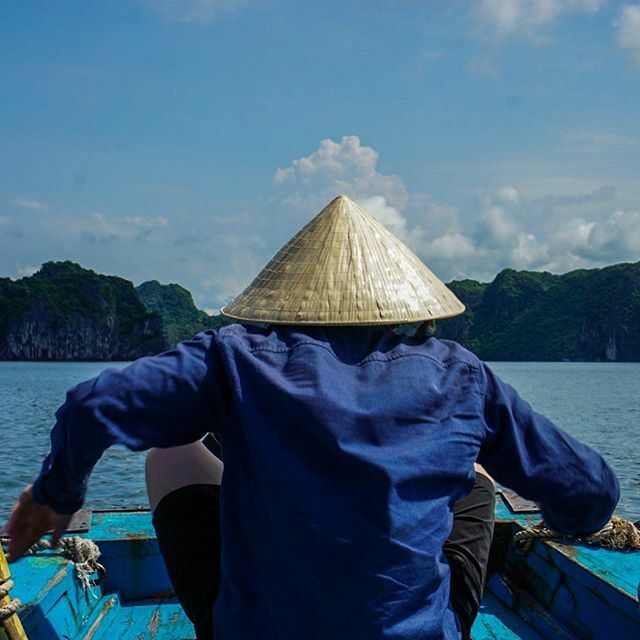 @vietnamwonders collects dazzling pictures taken by travelers from around the world. Due to this, you will be able to see many cool photos of Vietnam from North to South. These pictures are curated by @vietnamwonders or use the hashtag #vietnamwonders. In case you can’t get enough of what’s shared on the feed, don’t hesitate to check out the tagged section because it’s updated close to every hour. If you want a chance to be featured on this page, you already know what to do. Soai Pham is a talented Vietnamese photographer and content creator. He uses pictures to tell the story of places he has been to. 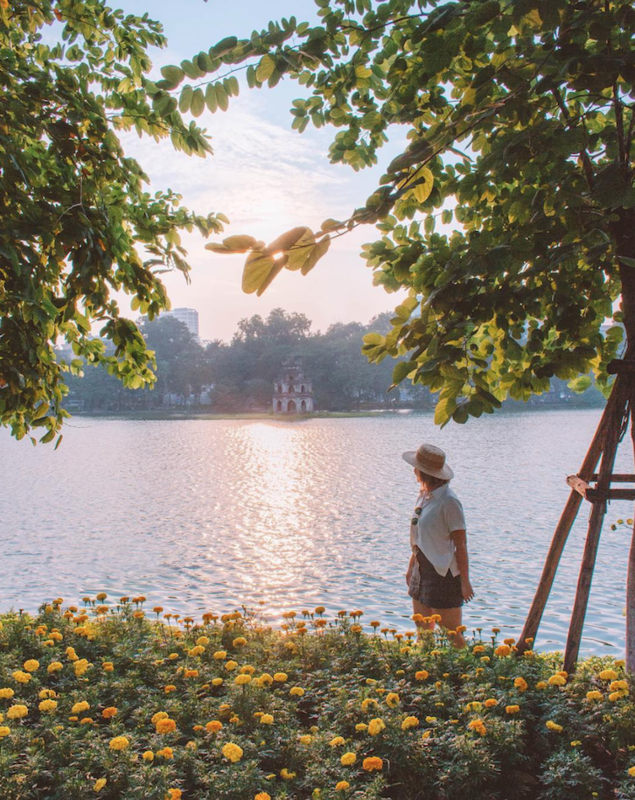 Unlike many Instagrammers who love using a cool or warm filter for their pictures, Soai Pham just simply retouches nature’s color to make it real and idyllic. That is why picturesque Vietnam through his lens is loved by thousands of people around the world. 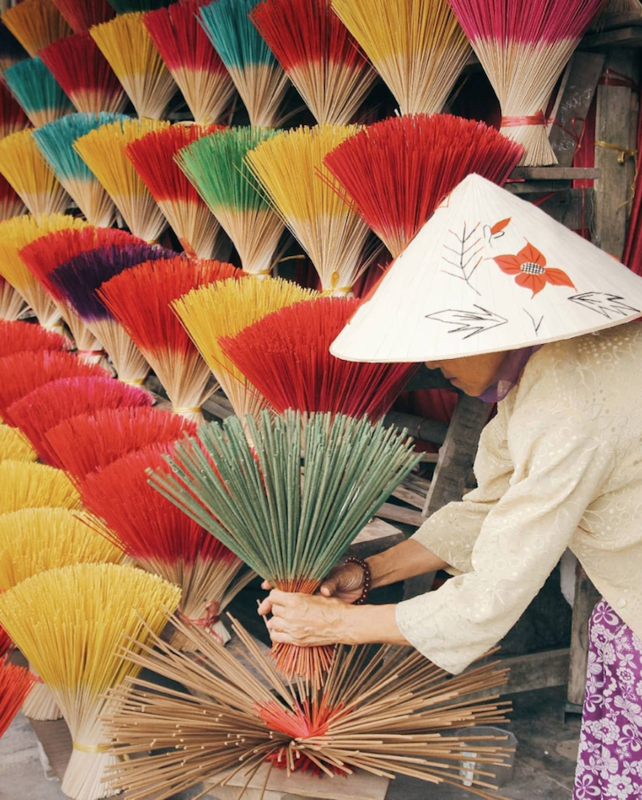 Check out his account to see the simple life in Vietnam, the hardworking and friendly people, attractive ao dai, and the stylish conical hat! 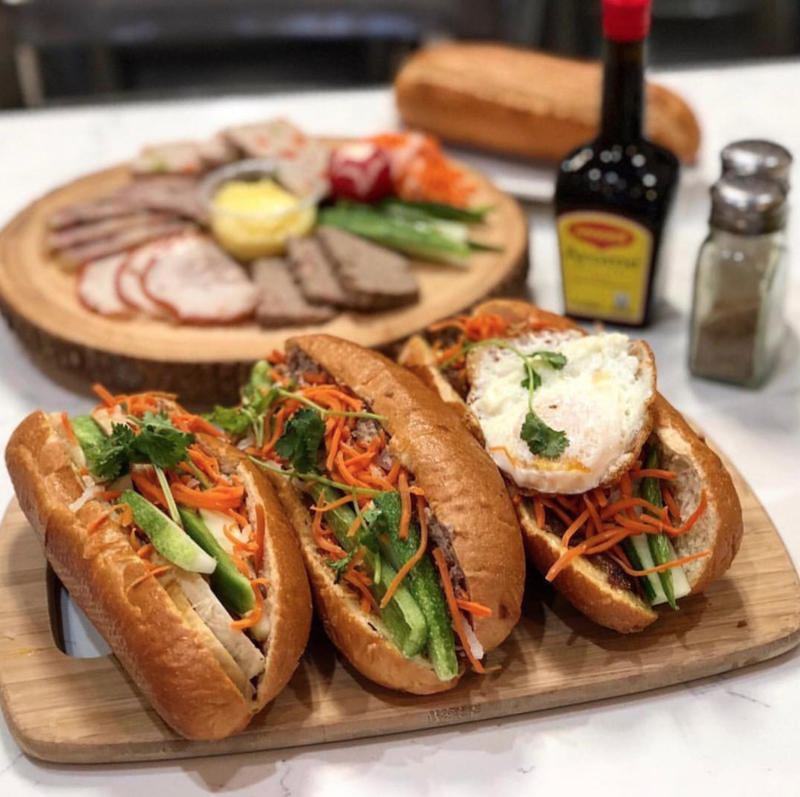 Can’t skip banh mi when talking about Vietnamese food. This account is definitely a paradise for the food devotees. More than just pho, Vietnamese cuisine is very diverse. Each region has it owns specialties that not only look good but also taste fantastic. 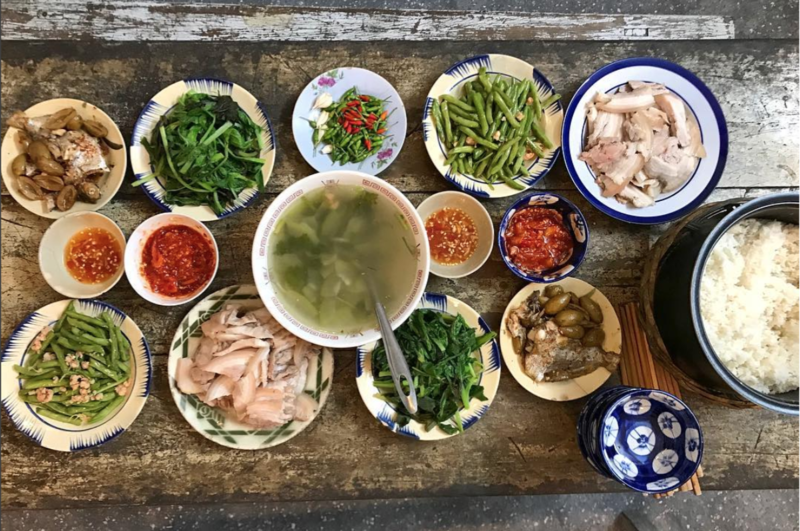 From the common dishes you usually see when reading articles about Vietnam like banh mi, bun cha, banh xeo… to the food which is served during Vietnamese family meals, you will find them all here. Go to this account, check out the food that causes your tummy to make sounds, write down the name on your food list, fly to Vietnam, and hunt for it. You can also leave a comment to ask other people about where can you get the dishes. Get ready to gain more weight! These are some accounts that I love. I hope they will give you the inspiration to sit down and work on your plan to visit my beautiful country. Feel free to share with me your favorite accounts in the comments below. 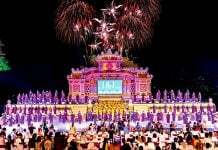 Keep reading other articles to know more interesting places in Vietnam.